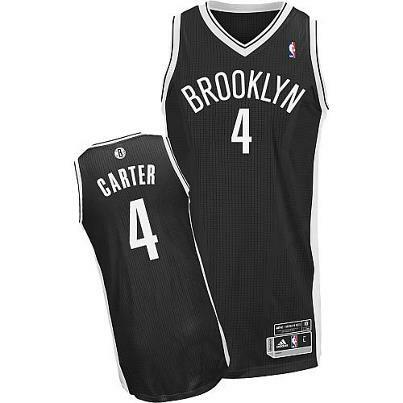 *Jay-Z is marking his Brooklyn Nets’ arrival at Barclays Center with the auction of signed, limited-edition jerseys. 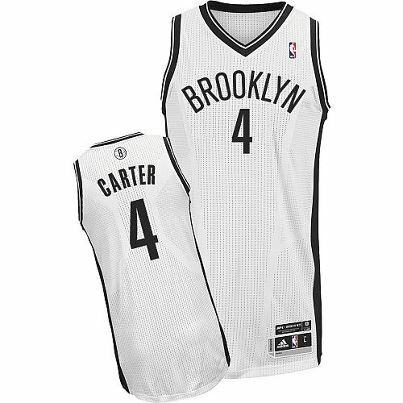 Ten “Carter 4” jerseys, which features Jay-Z’s real last name, will be sold via Auctions.NBA.com beginning today, with the sale ending Oct. 31. Proceeds will benefit the Shawn Carter Foundation, which aids students facing economic hardships. 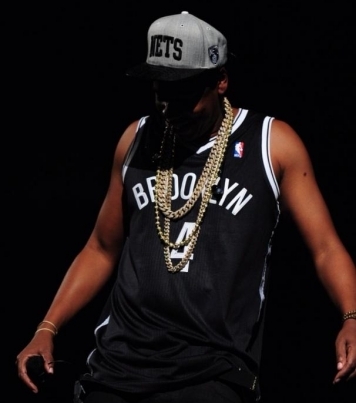 The hip-hop mogul is a part-owner of the Nets and helped launch the new stadium with an eight-concert run.